STOMACHACHE / INDIGESTION What is a Stomachache? Stomachache is the abdominal discomfort caused due to pain in the stomach or abdomen. Reasons for Stomachache Stomachache can occur for a number of reasons. A few of the most common causes are : •	Overeating and indigestion •	Stomach infection (caused due to bacteria / amoeba etc.) •	Acidity •	Flatulence (gas) •	Constipation Remedies The number of remedies for this ailment are as many as the number of reasons that can lead to stomachache. Here are some remedies that are tried and tested over generations. Select one that is appropriate for you. 1. Ginger (adrak): Mix 2 tsp of ginger juice with 1 tsp of lemon juice, a pinch of salt and black pepper and drink it with or without water. 2. Ajwain (carom seeds): 1 tsp of ajwain combined with 2 pinches of salt should be chewed and swallowed for relief from flatulence. 3. Mint leaves (phudina): The juice of mint leaves combined with honey is one of the age-old remedies for stomachache. 4. Ginger powder (soonth) and jaggery (gur): The Jaggery and Dried Ginger Balls, page 127, is soothing for your stomach and also helps to keep your spirits warm in cold weather. Mountaineers carry this magic portion to keep their strength up in the harsh mountain terrain. Foods to be Avoided •	Spicy and oily foods •	Deep-fried foods •	Aerated drinks and alcohol •	Fast foods like pizza, burger etc. •	Refined foods like maida, sugar, pasta and polished rice •	Pickles, canned and preserved foods Handy Hints to Cure Stomachache 1. Have plenty of fluids. Digestive Soda, page 128 is flavourful variation to help relieve stomachache. 2. Have small and frequent freshly cooked meals throughout the day as it aids in digestion. 3. Eat easily digestible foods. Consume foods that are liquid or semi-liquid in consistency. 4. Have plenty of fibre as it initiates regular bowel movements. Fibre rich foods include fruits, vegetables and whole grains like whole wheat, wheat bran, oats, buckwheat etc. 5. Restrict the consumption of fat to a minimum as fat takes a long time to digest. 6. Chew the food slowly and eat in a relaxed environment as sometimes tensions and stress tend to upset the tummy. 7. Avoid eating in an unhygienic environment. This rasam is good for body ache and digestion. . It also removes all the bad toxins from the body. Ginger-jeera ras is a refreshing spiced summer drink which works as an excellent appetizer and digestive. The ginger juice is blended with roasted cumin powder,sugar and lime to create an amazingly cooling drink, Ginger-jeera ras drink. This water is very useful for gas relief and stomach pain due to gas. Anardana Churan or Anardana Goli is a digestive that is had after meals. 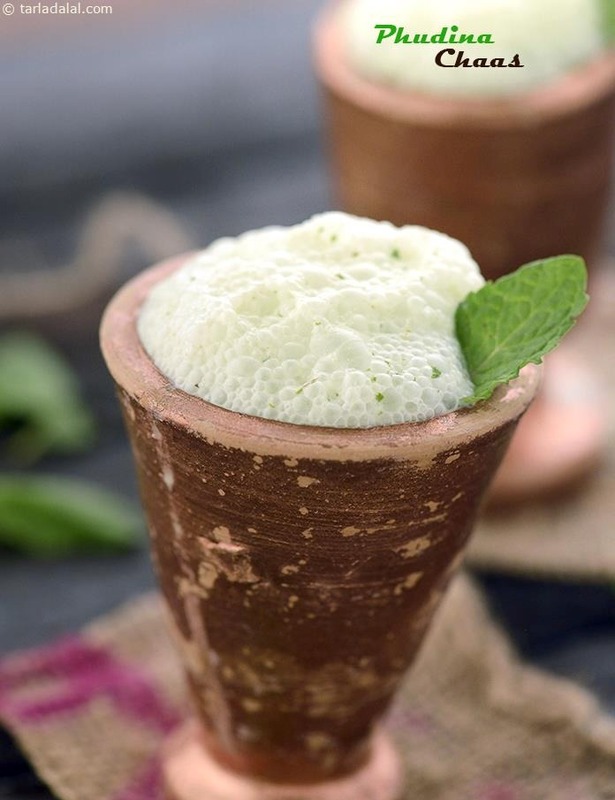 Anardana lends a distinctive flavor and when combined with other ingredients makes a refreshing churan. Saunf Mukhwas is something most Indians look forward to having it after meals. It is aromatic, mouth freshening and aids digestion. It is best to consume this in a week or 2. We usually make this every alternate week. Rose gulukand and elachi is a mouth freshner . This mukhwas aids in digestion and helps relieve gas problems. A mouth refresher that is fun and healthy to munch anytime. This is a mouth fresher to remove the bad odour from the mouth and it all helps in digestion after heavy meals.